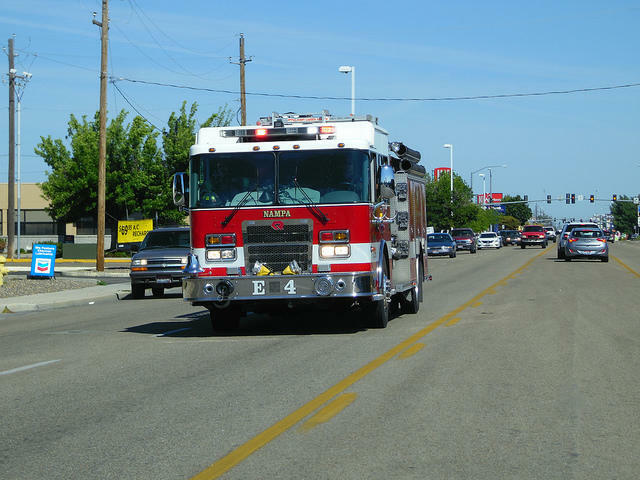 Boise firefighters had a busy 4th of July holiday. 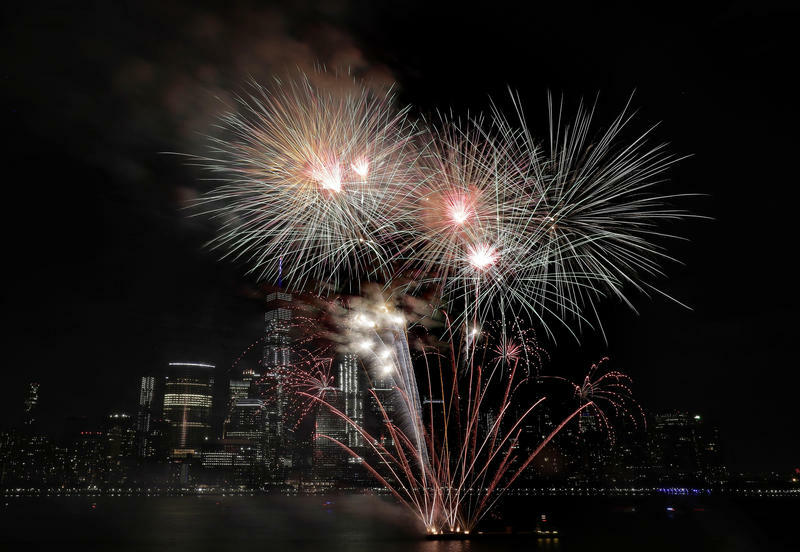 Calls to blazes sparked by fireworks – or otherwise – doubled from 2017, according to city officials. 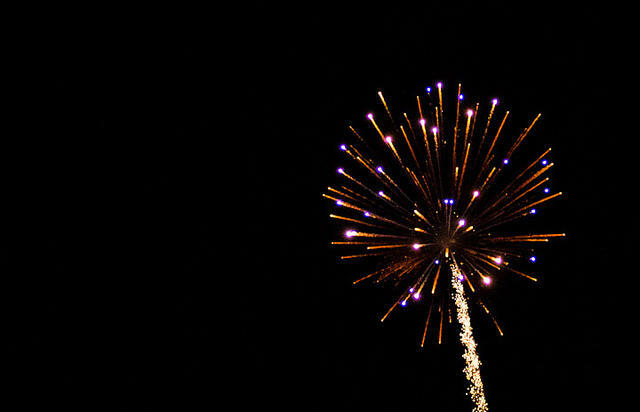 Fireworks are an integral part of the 4th of July. 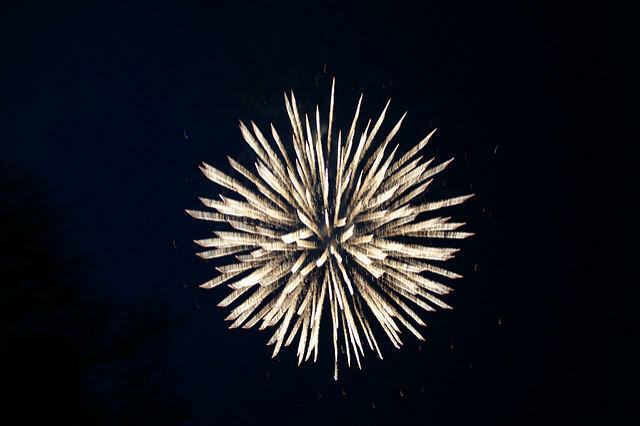 While an important part of the festivities, fire officials in Boise say they’ll maintain a hardline with those caught breaking laws and shooting off illegal fireworks. 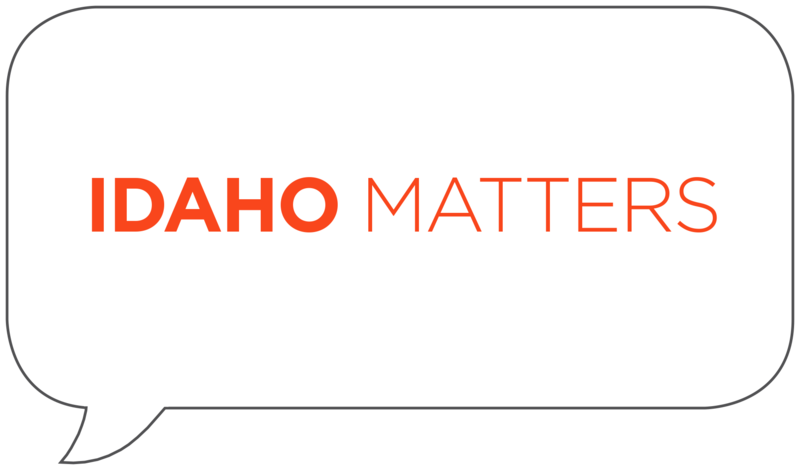 - There's some confusion regarding the legality of aerial fireworks in the Gem State and on Thursday's Idaho Matters we parse out what you can buy. The tradition of shooting off fireworks on the 4th of July is as old as our nation's independence. 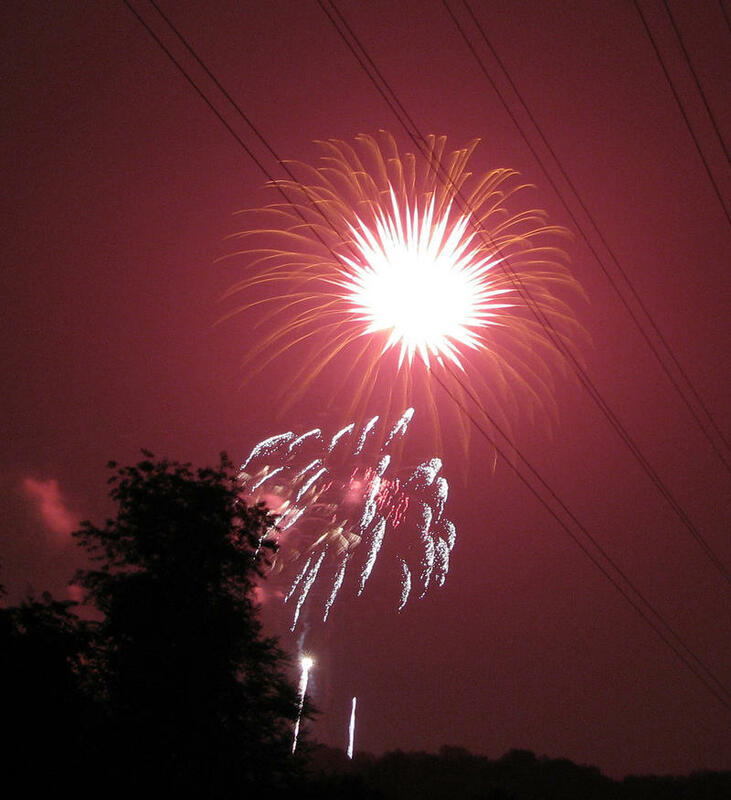 And the business of fireworks is also a family tradition for the folks who own Western Display Fireworks, one of the largest producers of professional fireworks in the the Northwest. Western Display will be responsible for putting on the City of Boise's big fireworks show on July 4th, which this year has been moved to Expo Idaho. In the run up to the Fourth of July, fireworks are now on sale at licensed stands. With the memory of last summer’s Table Rock Fire still fresh, officials are asking people to be mindful of where they detonate their pyrotechnics. 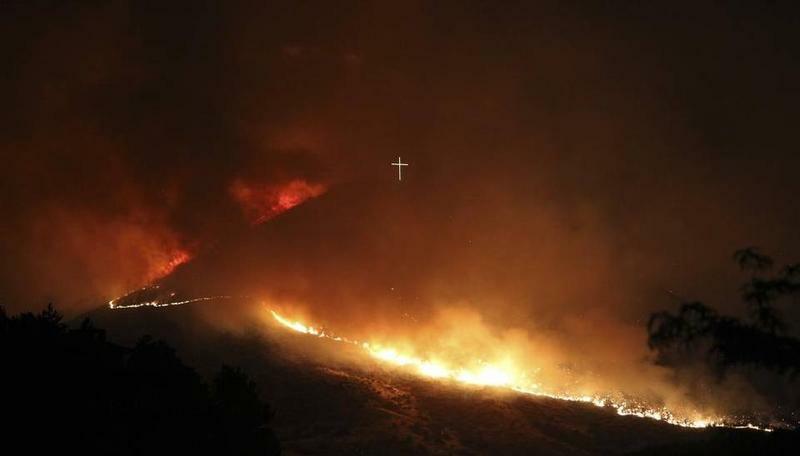 The Table Rock Fire scorched four square miles of the Boise foothills and burned destroyed one home last year; it started with an illegal Roman candle. Even so-called “safe and sane” fireworks can start wildfires and present a danger if set off improperly or in areas close to accelerants like fuel or dried brush. Monday was a busy day at the Statehouse. After fireworks sparked a wildfire in central Idaho that burned about 4 square miles, as well as a separate house fire in Nampa, public officials are pushing to reevaluate Idaho's fireworks regulations. 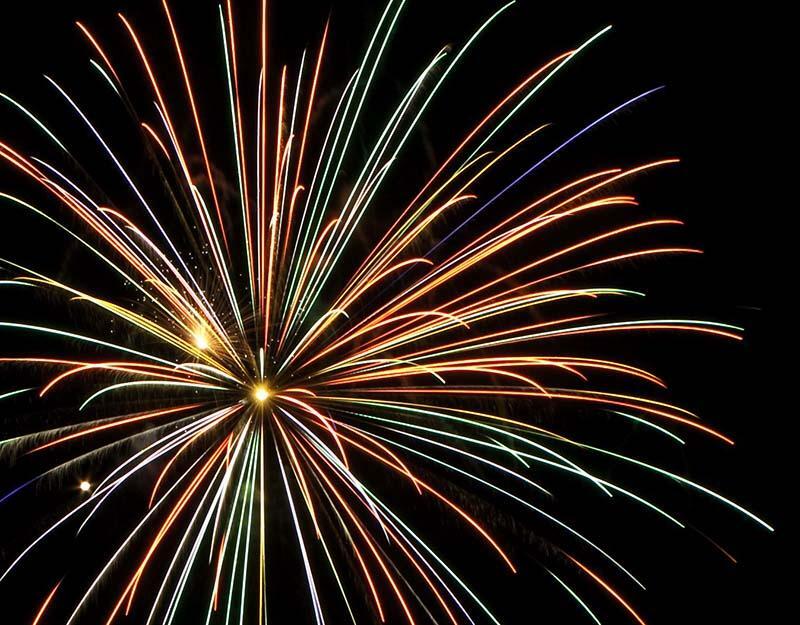 The Idaho Press-Tribune reports that Boise Fire Chief Dennis Doan and Nampa Fire Marshal Phil Roberts are calling for the Idaho Legislature to ban the sale of aerial fireworks, with are illegal to use in state but legal to sell. 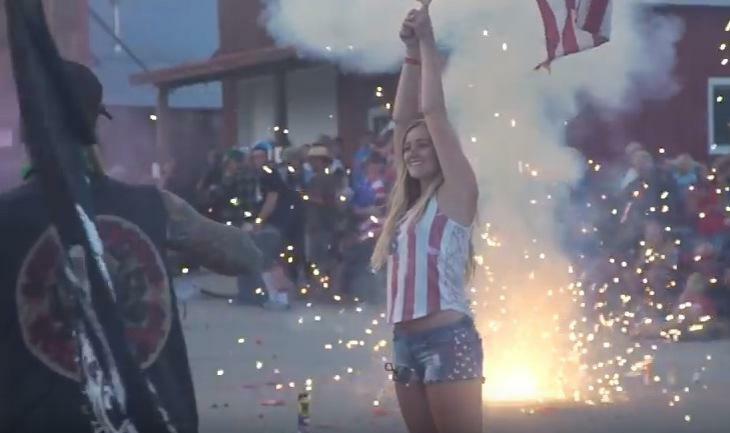 Update 7/11/16: The filmaker who captured the wild abandon of the Crouch Fourth of July celebration is not pleased with the version posted by the New York Post. Adam Nawrot calls the Post's shorter, music-enhanced video "disgusting." The Ada County Sheriff says in less than 24 hours over the Fourth of July holiday, his dispatch office received 235 fireworks complaints and 33 reports of grass fires. Boise Fire Chief Dennis Doan says at least 12 fires in Boise were likely caused by fireworks over the Monday holiday. 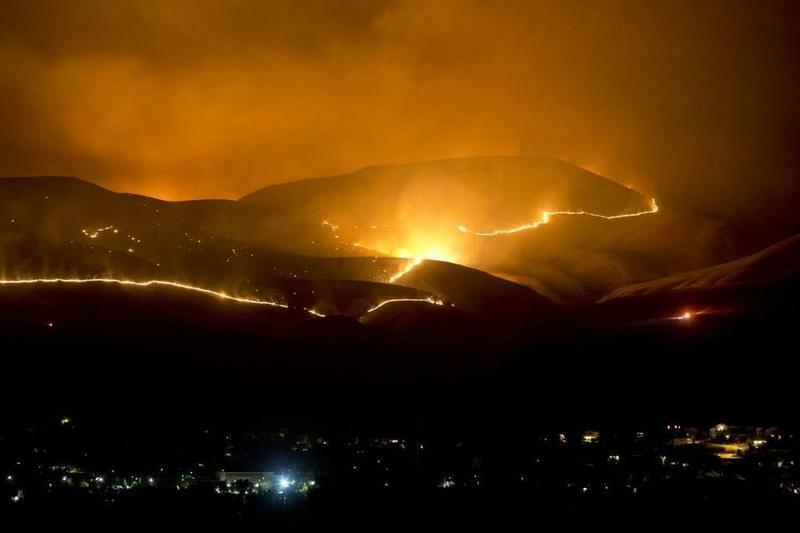 And the Table Rock Fire in the Boise Foothills last week, which burned a home, was caused by illegal fireworks. The Nampa Fire Marshal says illegal fireworks likely burned down a home Tuesday morning. Southwest Idaho officials say illegal fireworks are likely to blame for a fire that destroyed a house in Nampa early Tuesday morning. Fire Marshal Phil Roberts tells KTVB-TV that the fire started on the home's roof at about 1:45 a.m.
Two people inside escaped unharmed before the home became engulfed in flames. Roberts says the investigation into the cause of the fire is continuing but neighbors report aerial fireworks going off in the area at the time the fire was reported.